We’re pleased to present the completely redesigned Atlantic Underground website. 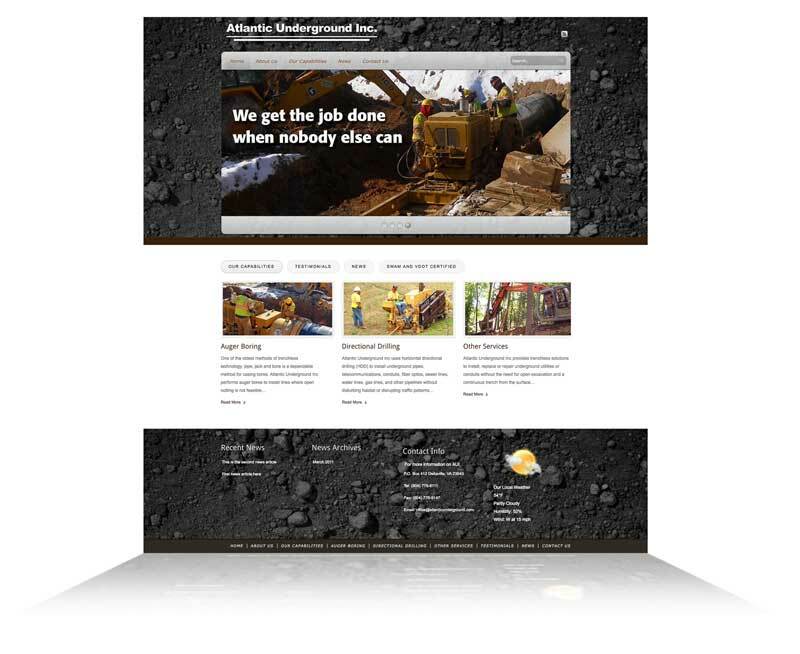 After a few weeks working to incorporate and develop more information about our company work ethics and certifications, our trenchless technology services, and our past projects, we now have a user-friendly site that expresses who we are and how we like to work with our clients. 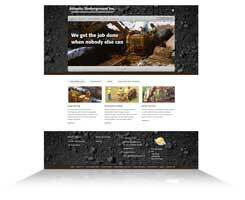 The new site was designed by Brass Tacks Creative from the ground up… It features all the information that was available on the old site with new sections for horizontal directional drilling and auger boring as well as a section detailing all of our other trenchless services including pipe bursting, pipe ramming, sliplining, and project consulting. Read through and let us know if you have any questions. We are always looking for new and improved ways to serve our clients and deliver the friendliest and most efficient customer service in the mid-Atlantic region.